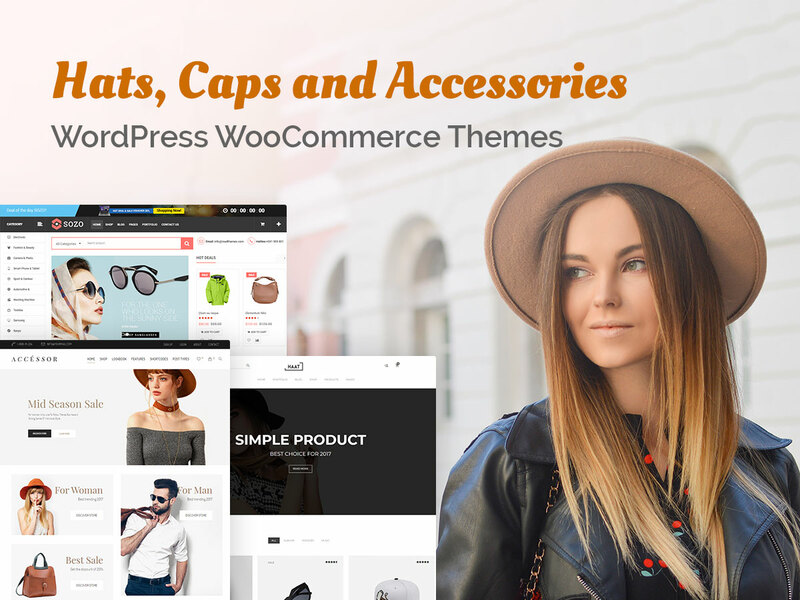 Today we are happy to present a gorgeous collection of fashion hats, clothes, shoes and accessories related WordPress WooCommerce themes coming with fresh and trendy designs as well as multiple features. Every theme has comprehensive online shopping functionality and allows to create an online store within minutes. Just upload your products, style your site and start selling. Good luck! 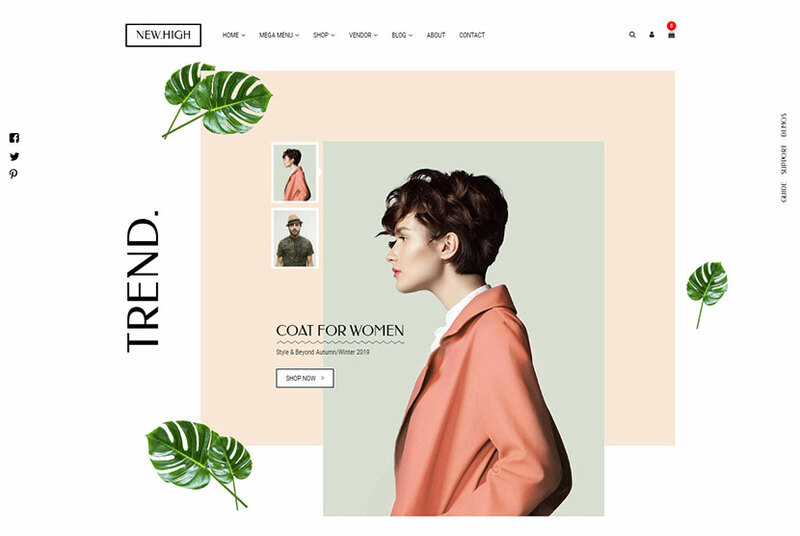 This is a minimal and comprehensive WooCommerce WordPress theme designed for fashion industry and suited for building an online fashion store with ease. It comes with 20+ total pages, 5+ homepage styles and 3+ blog variants. The template is stuffed with a multitude of features including 4 header variants, unlimited color options, King Composer drag-and-drop page builder with 40+ addons integrated, and much more. WooCommerce options allow to sell simple, variable, grouped, virtual, digital, downloadable, and many more types of products. 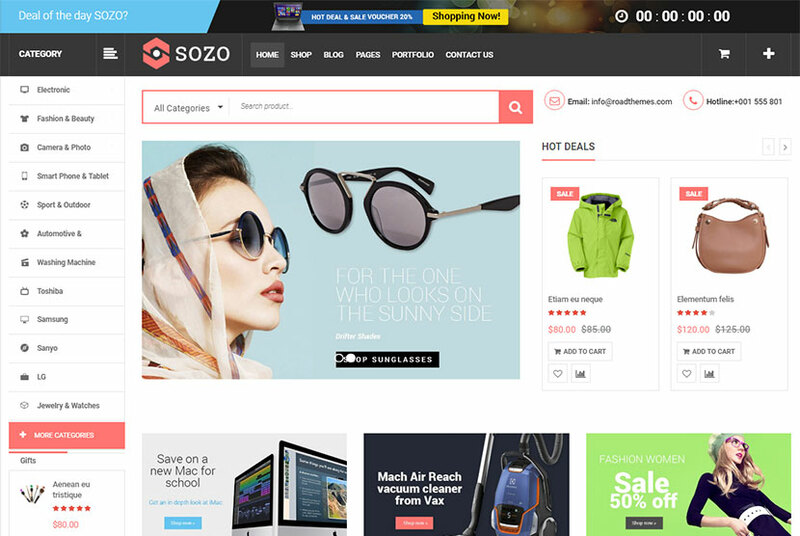 This is an online shopping WordPress theme which comes with 12 homepage variations and suits for selling sun glasses, hats, boots, clothes and accessories on the Web. The theme is built with the latest trends in mind and has flexible layout easy to customize. It has a custom admin panel, Layer and Revolution Sliders included, 99+ custom shortcodes, custom post types and a form builder tool, unlimited menu colors, custom page backgrounds, multiple widgets, different blog and portfolio styles, wishlist and other online commerce options available. Rab is another great WordPress WooCommerce theme which comes with 6 homepage layouts suited for selling shoes, hats, bags, cosmetics, and any fashion clothes. The theme is built based on Bootstrap and powered by WPBakery page builder. All online shopping functionality as wishlist, cart, quick view, and much more is available. The template comes with 3 header styles, WPML multilingual support, unlimited color schemes, powerful theme options panel, child theme included, Instagram widget, and many more features. 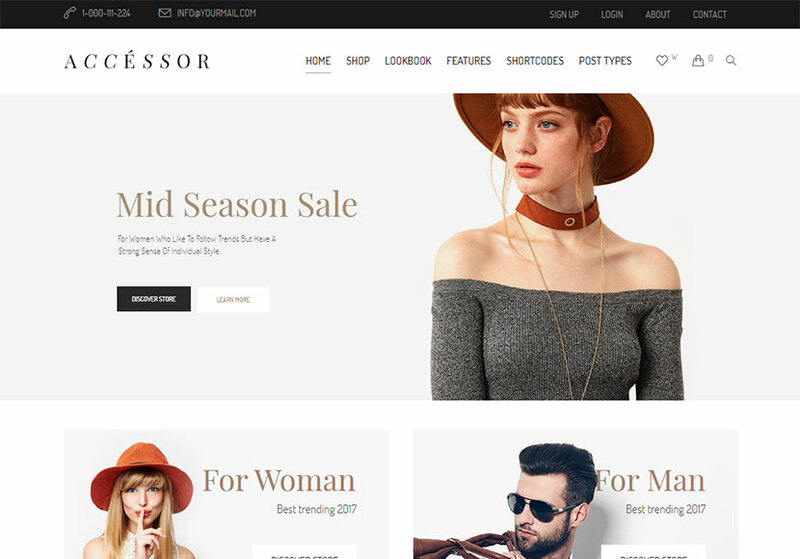 Another fashion store WordPress WooCommerce theme comes with 4 homepage layouts appropriate for building a fashion online store. It’s possible to sell clothing, accessories, shoes, hats, bathing suits, or any other related products online using the theme like this. It comes with 3 blog layouts, different header styles, Redux framework based options, WPML support for multilingual websites, wishlist, ajax shopping cart, product quick view, products carousel, and more online shopping features, fullwidth and boxed layouts, color presets, and many more features. A great WordPress shop theme which comes with two homepage layouts and available for selling any clothes and accessories online. 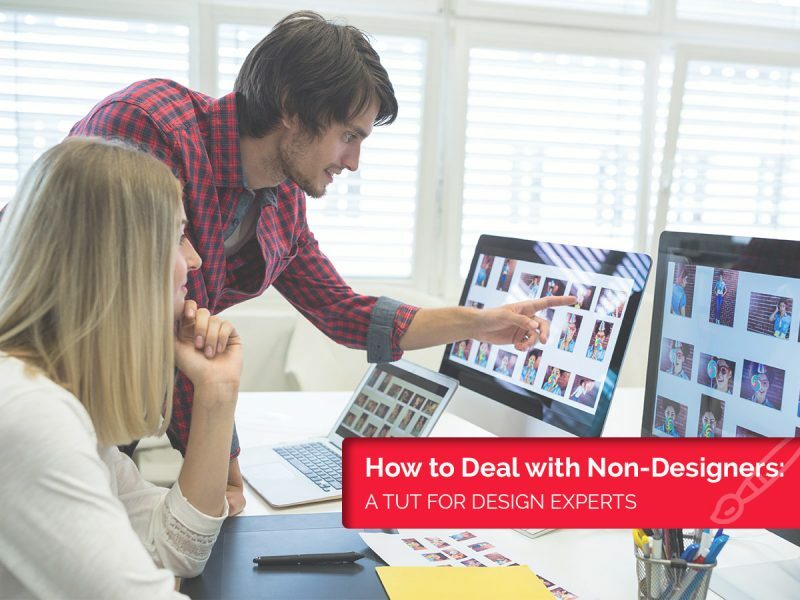 Any types and categories of products are possible to be offered in the store or supermarket created with the help of this template. It is integrated with WPBakery page builder, so it is easy to edit without any coding. Mega menu, multiple colors and layout variants, products slider, sale countdown, multi currency support, 3 blog layouts, ajax cart, powerful theme options, sample data included, and many more features are available. Aha Shop is a niche-specific WordPress theme suitable for selling apparel, clothes, fashion accessories, jewelry, handbags, wallets, etc. The theme is based on Bootstrap framework and WPBakery page builder, so it is fully responsive and easy to edit. Customizer options panel, product wishlist, preload animation effects, child theme support, working contact form, translation ready support, blog list, sidebar layout option, multi column mega menu, newsletter subscription, optional fixed header, flexible slider, fullwidth layout, and many more features are available. Chamo is a multi-concept responsive WordPress WooCommerce theme which comes with 6 homepage layouts you can use for selling clothes for men, women or kids or selling furniture and accessories for interior. The template comes with both boxed and fullwidth layouts available, different header types, grid and list view for shop pages, wishlist, ajax hopping cart, quick product view, color presets included, multiple blog layouts, Redux framework, WPML support, sample background images, latest posts and products carousel, and many more features pre-packed. 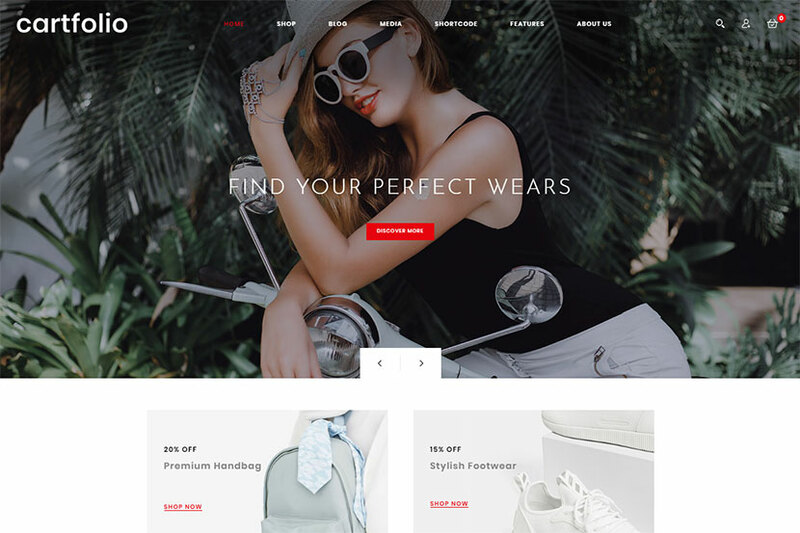 This WordPress WooCommerce template suits for selling clothes, plants, shoes, sun glasses, accessories, cosmetics, hats, jewelry, watches, and so on. It comes with 9 homepage layouts each one appropriate for a certain purpose and product. The theme comes with child theme supported, Revolution Slider integrated, LTR+RTL compatibility for Eastern languages, horizontal mega menu and mobile menu, Zoom Magnifier with additional image slider, product tab, product quick view, drop-down shopping cart, product grid/list options, and many more features. Finley is a classic fashion WooCommerce WordPress theme for selling women and men fashion clothes and accessories. It comes with 3 homepage layouts and a bunch of additional pages pre-designed. You will find the pre-defined layouts for a blog, About Us, My Account, portfolio, shop and checkout pages, single product and shopping cart. All options are available through Live WordPress Customizer. Unique design and many more features are offered. 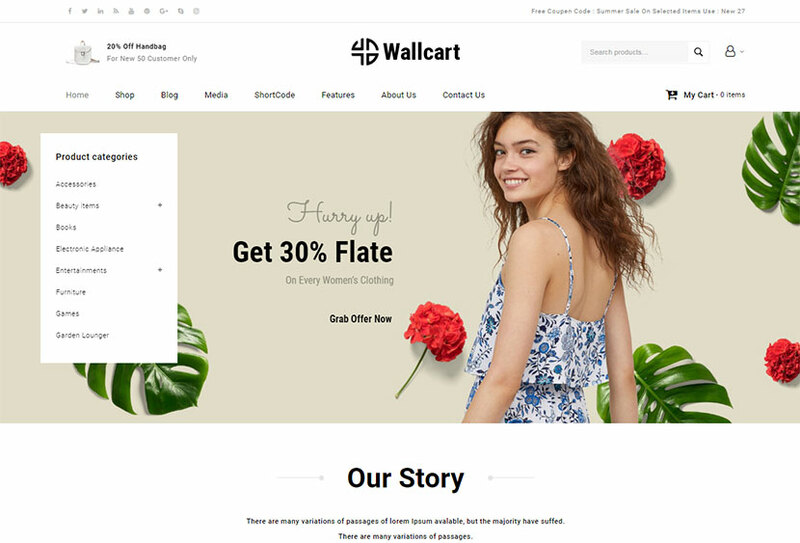 Wallcart is another cool WordPress WooCommerce theme suitable for selling fashion design, clothes, accessories, toys for kids, food, cosmetics, flowers, tools, auto, shoes, furniture, or any other products. Multiple features are pre-packed with the theme and they include admin options, unlimited colors, multiple languages support (WPML), unlimited banners and sliders, different portfolio and gallery layouts, sample data import, lots of shortcodes, WPBakery page builder, Contact Form 7, and much more. This WordPress theme is a great choice for building an online store on the Web because it comes with 16 homepage layouts including creative, fashion, classic, lookbook, simple, boxed, and more styles. Zoom, compare and wishlist, quick products view – and other online shopping functionality is available for the theme as well as the other features like menu, popup, banners, footer, and popin builders, unlimited colors and layouts, Revolution Slider, WPBakery page builder, WPML multilingual support, multi-vendors compatibility, and many more. 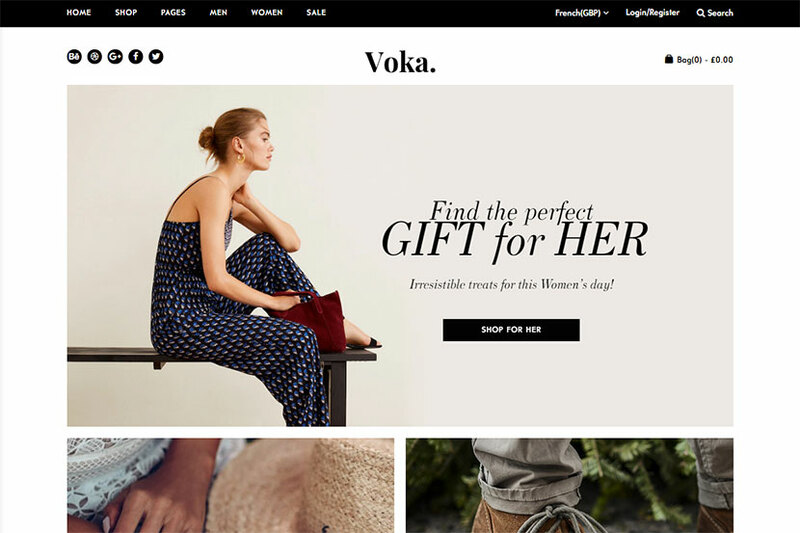 This is an extensive WordPress WooCommerce theme for online retailers who want to sell fashion clothes and accessories online. It comes with 7 homepage layouts available with different styles and variations. The theme is fully integrated with WPBakery page builder, comes with custom main color and unlimited colors possible, live search ajax, mega menu, grid and list shop styles, the possibility to create a unique sidebar, social media integration, catalogue mode integrated, custom menu color and custom header and footer design, and much more features. 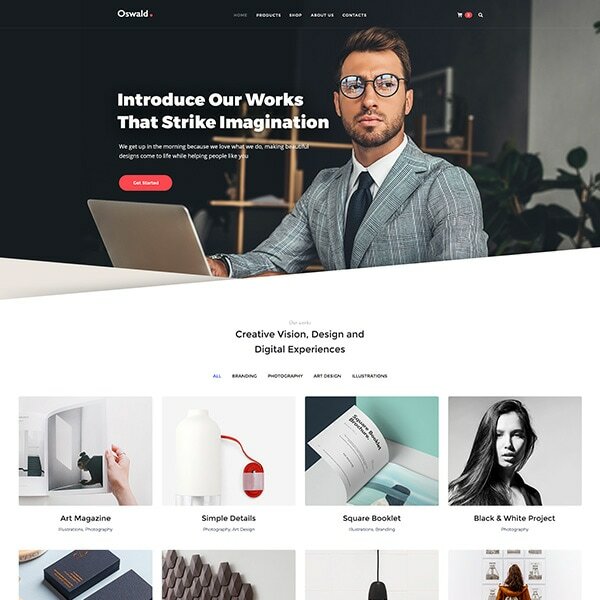 Nels is an exquisite WordPress WooCommerce theme which comes with 12 homepage layouts suitable for selling clothes, hats, shoes, accessories, lamps, furniture, watches, books, jewelry, toys for kids, cosmetics, and much more. This theme allows to create both multipage and one-page websites. It comes with a number of features including WPBakery page builder integrated, WPML multi-language translation support, contact forms powered by WP Forms, RTL support, Pikart Base plugin included, child theme ready, and many more advantages. 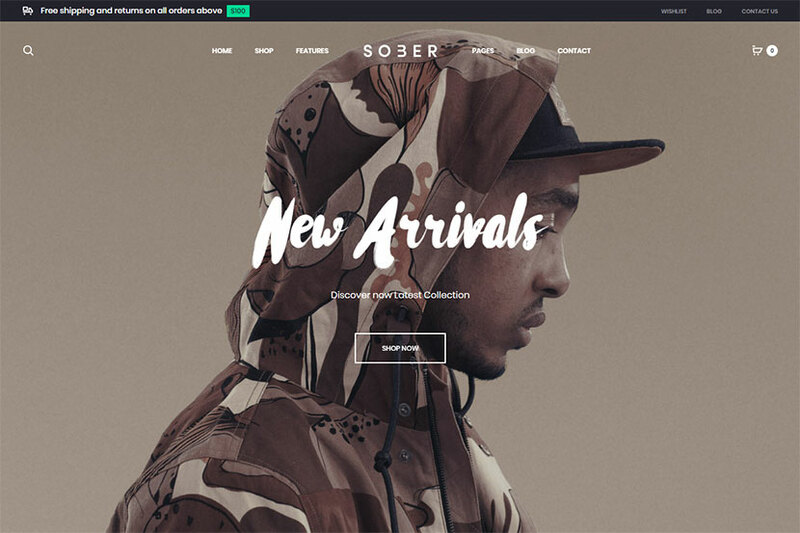 Sober is one more worthy WordPress WooCommerce theme which comes with 10+ homepage layouts suited for selling different types of clothes and accessories as well as available with different styles and designs. 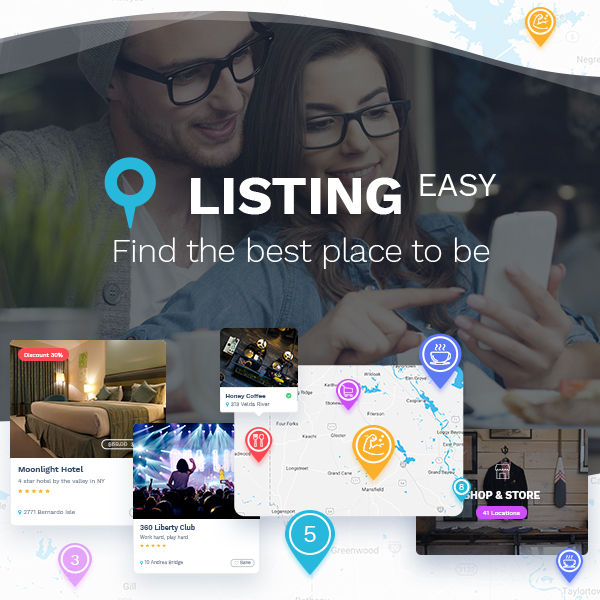 It boasts built-in live search, product quick view, Revolution Slider, portfolio functionality, blogging in style, unlimited live options, full typography control, the possibility to sell variable, physical, downloadable, external, simple, and various other products, built-in coupon system, the possibility for customers to rate and review products, and many more features available. Lena is a nice WordPress WooCommerce theme suited for selling hats, shoes, accessories, pants, t-shirts, handmade and fashion products. The theme has an elegant and trendy design as well as boasts easy customization possibilities. It includes WPBakery page builder with 25 custom shortcodes complementing the standard ones, 5 post formats, mega menu, ajax search, filter and pagination features, WPML translation-ready support, CSS3 animations, the possibility to use a custom logo, 4 menu styles, smooth scrolling, Revolution Slider, and many more advantages. Many more WP theme collections are waiting for you very soon. Stay tuned.